The Yealink SIP-T21P (2 VoIP Accounts w/ PoE & HD Voice) is an entry level IP phone designed for an enhanced user experience with a generously large 5-line LCD display. 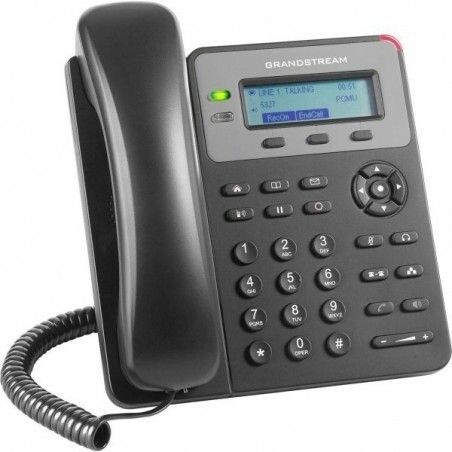 Yealink SIP-T21 is replacement of SIP-T20 model, This latest IP Phone is best in breed. 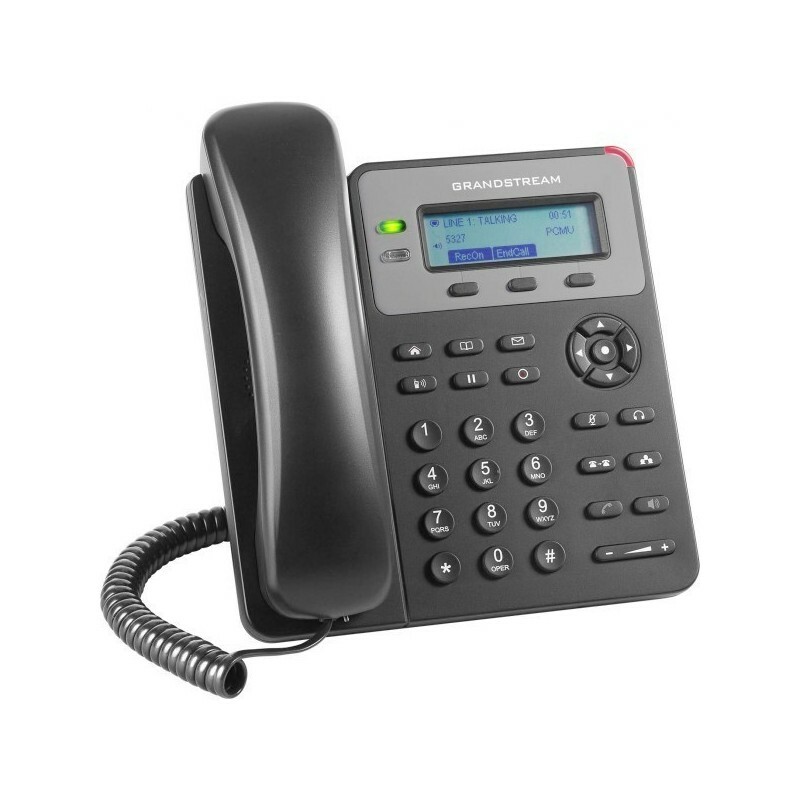 At this entry-level this IP Phone will delight you by most advance features. Such as Open VPN, SRTP/ HTTPS/ TLS, 802.1x. Made of solid materials. A prominent easy to read wide LCD 132 X 64 pixel graphical display. HD voice capability truly makes this phone “buy for a buck” deal. Dual 10/100 WAN LAN ports save you additional wiring cost. Intuitive easy to use web interface will help you setup two SIP accounts. Advance security features and VPN makes this IP Phone denture and secure for any medium to large enterprise environment.